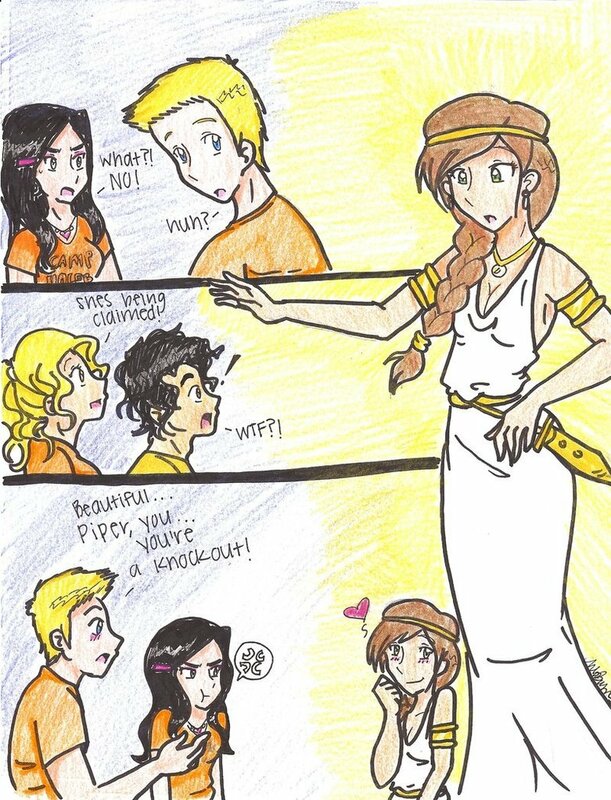 Piper....YOU'RE A KNOCKOUT. . HD Wallpaper and background images in the The Heroes of Olympus club. leo is like what the fyck!